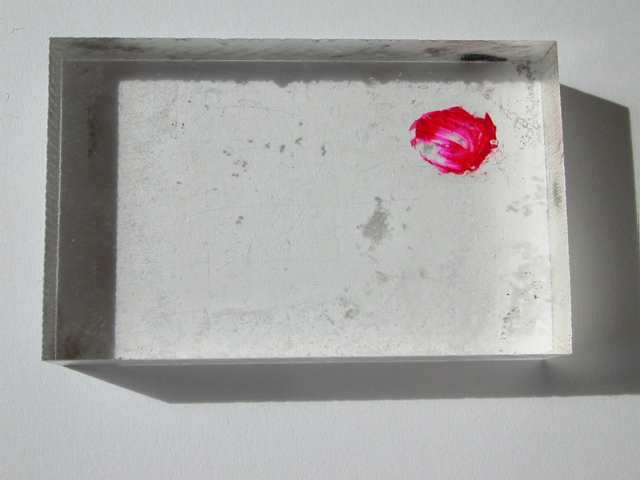 If you haven't used clear unmounted stamps with acrylic blocks before, you may be puzzled by written instructions. 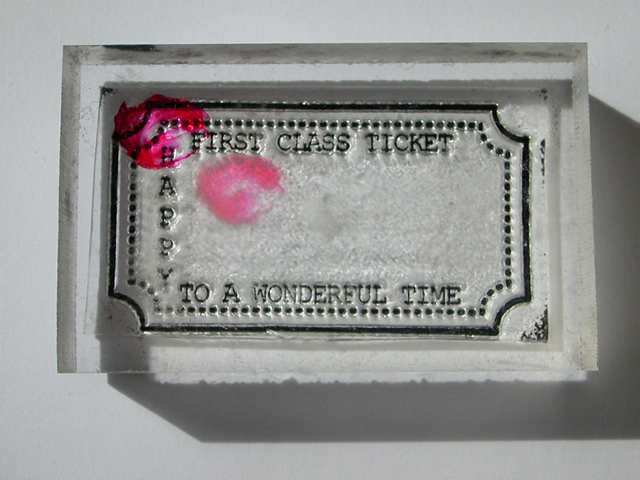 You can use these stamps for stamping/embossing sugar paste and fondant icing, see the Gallery for some great examples. 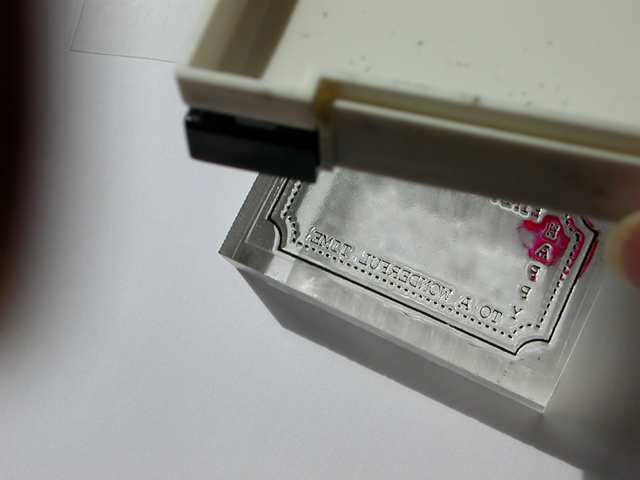 Photopolymer stamps do not contain latex, phthalates, melamine, carcinogens, toxic or harmful compounds. They should be scrubbed in hot soapy water, rinsed and dried before use. Maybe they could be dusted with icing sugar before use to act as a barrier to stop the icing sticking. Sorry, I don't sell ink pads. 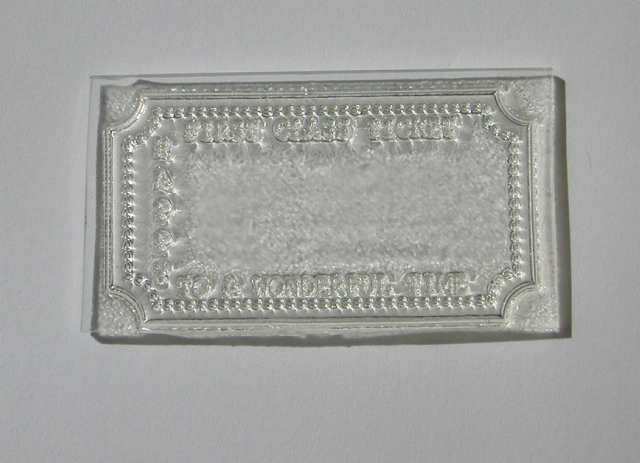 Don't use Stazon on clear stamps, it can make them go hard. 1. 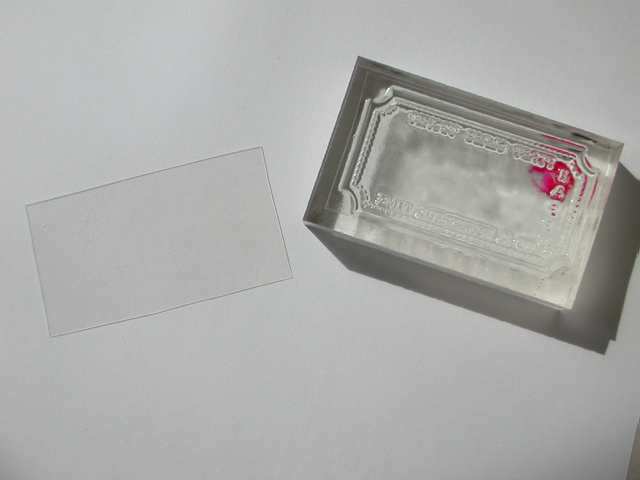 Remove the clear backing from the stamp. 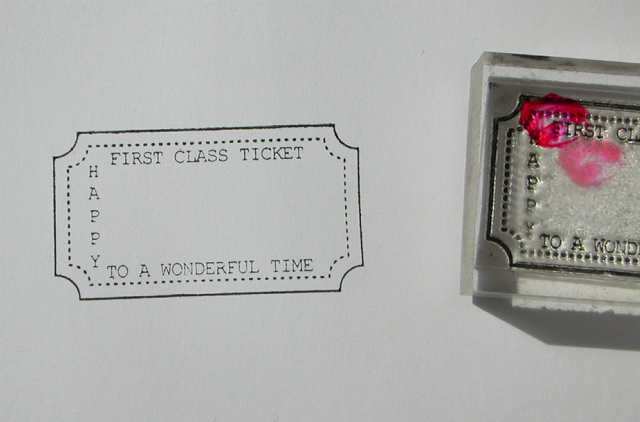 stamp gently onto your paper or card. dishwashing liquid if you wish. Store out of light.